2018 has been one of the greatest years for Samsung. Both of their flagship series of smartphones turned out better than ever, and they received mostly positive feedback on both the Galaxy S9 and Galaxy Note 9. More importantly for us, the South Korean manufacturer has proved that even they can exploit the true potential of Project Treble. You should’ve noticed by now that they are issuing software updates in a more timely manner than ever. 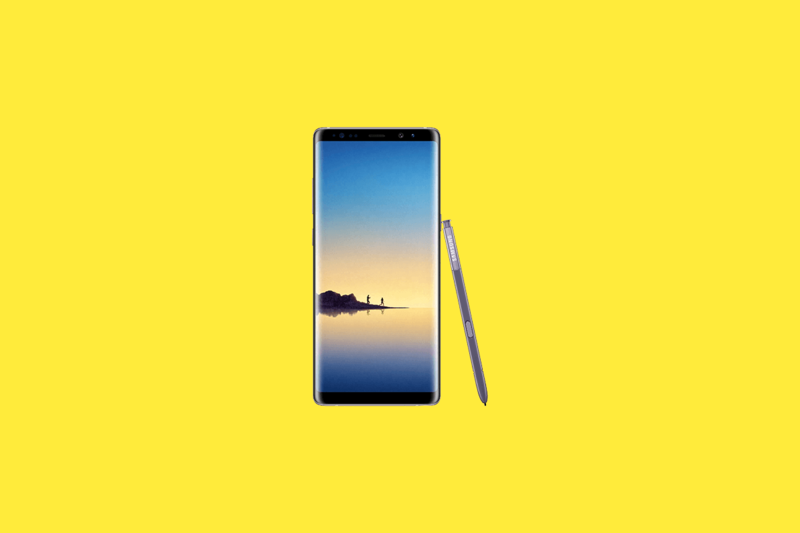 The addition of the beta program just makes things even better, and now owners of the U.S. unlocked Samsung Galaxy Note 8, Galaxy S8, and Galaxy S8+ can try the latest software. Today, Samsung made available an Android Pie-based One UI beta for the U.S. unlocked Galaxy Note 8, Galaxy S8, and Galaxy S8+. It has been available for the Exynos Galaxy Note 8 model since January 15th in Korea and India and sign-ups opened for the Galaxy S8 earlier this month. Before that, it was in closed beta at the end of December. If you’ve been living under a rock, One UI is basically the newest version of Samsung Experience software with some major improvements (we’ve gone over it in-depth). First of all, it is completely focused on full-screen smartphones—those with little or no bezel at all. Headings and more irrelevant stuff take up most of the space on the top of the screen. The navigation and other interactive elements are placed on the bottom for a simplified one-handed experience. Let me remind you that Samsung Galaxy Note 8 and Galaxy S8 are flagship devices from 2017, so they’re not new. It should also be noted that the update contains the latest January 2019 security patches. The build is 1.5GB in size. If you want to participate in the public beta, open the Samsung+ app, go to Notices, and select “One UI Beta Program Registration.” You will be asked to submit an application. Once finished, the OTA update should arrive on your phone. This article was updated to correct the fact that users should open the Samsung+ app, not Samsung Members.